Created in 2010, the Rancho Restorative Garden is a community garden for the hospital. 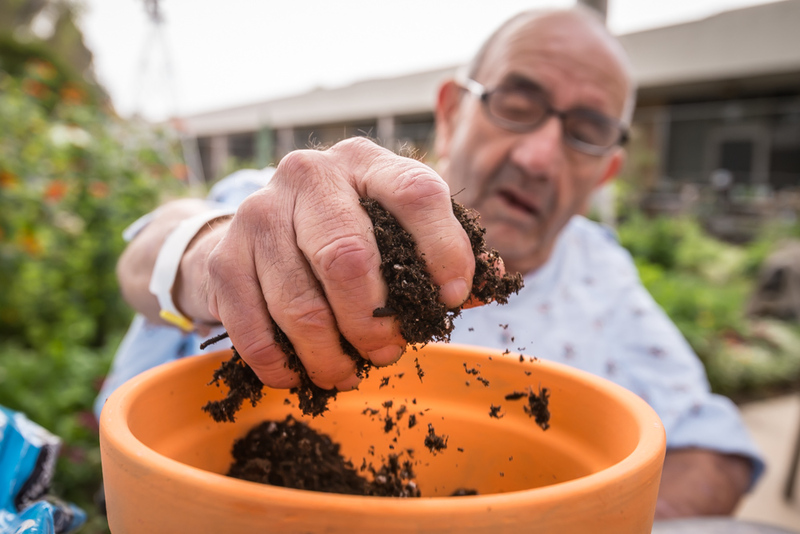 The Garden is open to inpatients, outpatients, and family members where they work together to raise and tend to flowers and vegetables. The garden promotes emotional, intellectual, and physical well-being. 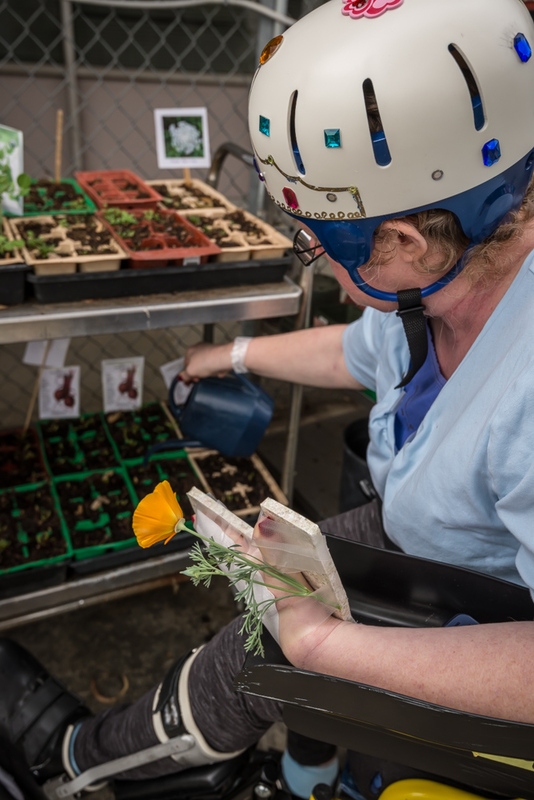 Use of the Garden has continued to increase each year, as more patients and their families are learning about the program. 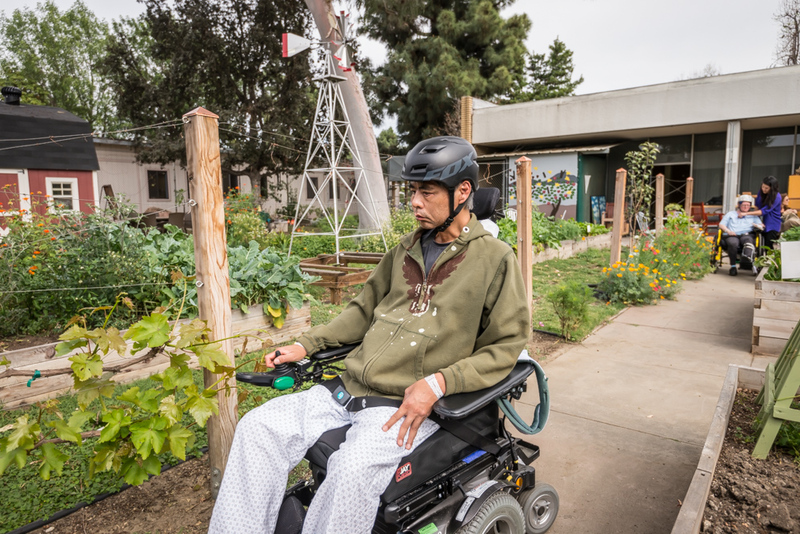 Inpatients utilize the Garden to practice functional mobility while outpatients use it to refine social skills and community reintegration. The objectives of the Garden are to enhance the physical, cognitive and emotional recovery from illness and disability through gardening. Every participant experiences enriched quality of life from working in a healing, nurturing environment. 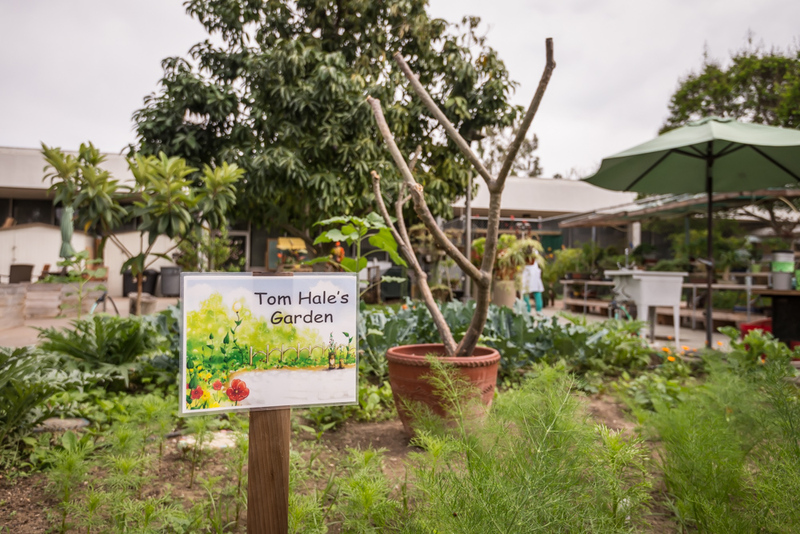 The Rancho Restorative Garden has periodic sales and celebration events to ensure that the garden program is self-sustaining. The Garden group participants’ pride joy for the garden and sense of togetherness is self-evident in their dedicated attendance and repeated collaboration. For more information or to donate to the Garden, please contact (562) 385-7571.